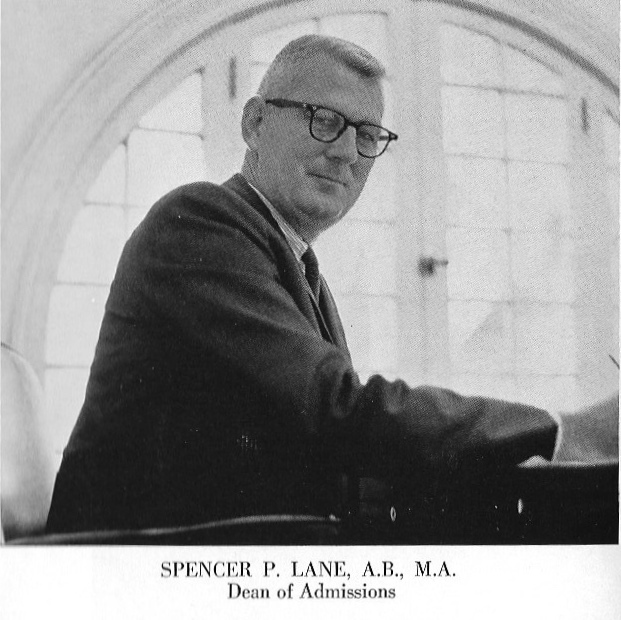 This is a picture of my grandfather from the 1965 Rollins College yearbook. Long before I was born, my grandparents moved to Winter Park because my grandfather was hired as the Dean of Admissions of Rollins College under Hugh McKean. My grandparents purchased a beautiful home on Lake Sue in Winter Park after having lived in the mid-west most of their lives. They immediately fell in love with Winter Park and knew they wanted to spend the rest of their lives here. My mother, too, loved this area and ended up settling here - which means that I was lucky enough to grow up right here in Winter Park. I attended elementary, middle, and high school here, then moved away for several years for college and graduate school. A few short years later, I, like many others who grew up here, decided to return home to my roots in Winter Park. Ten years ago I purchased my own home in Winter Park and I don’t plan on leaving any time soon. Take a walk with my through my hometown. You will feel like family as I show you the rich history hiding around every corner. This 4-hour, all-inclusive tour gives you the true Winter Park experience. You will feel like a local as you learn about the history of this gorgeous town. This 2-hour walking history tour takes you through the life of Fred Rogers. Walk in his footsteps as you learn about this amazing man and his contribution to our lives.